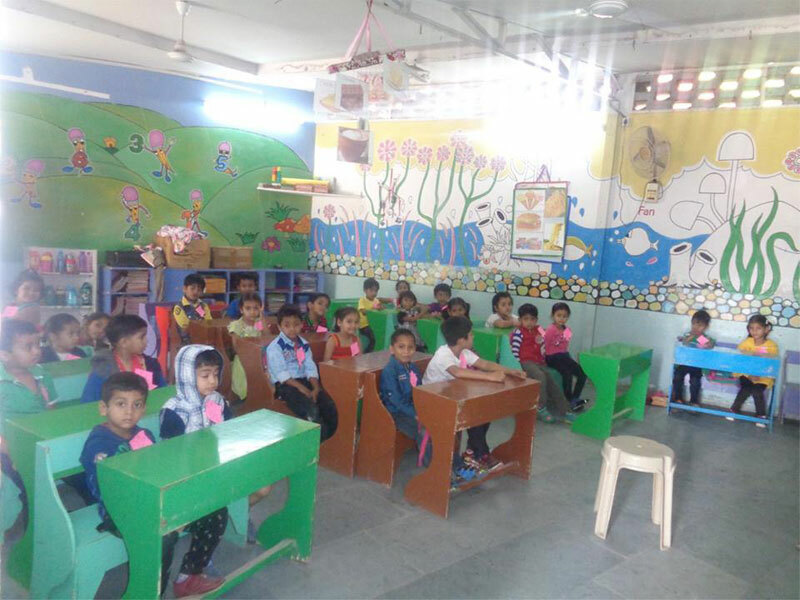 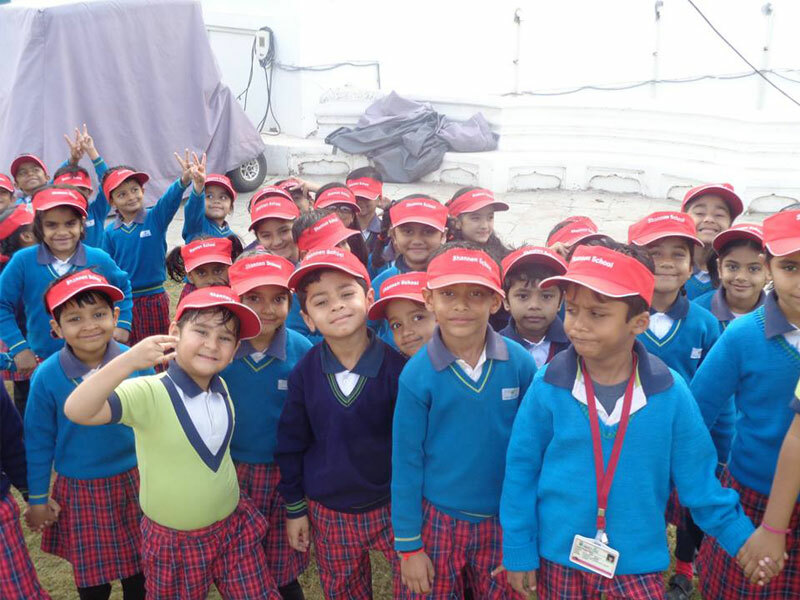 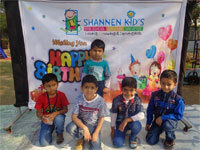 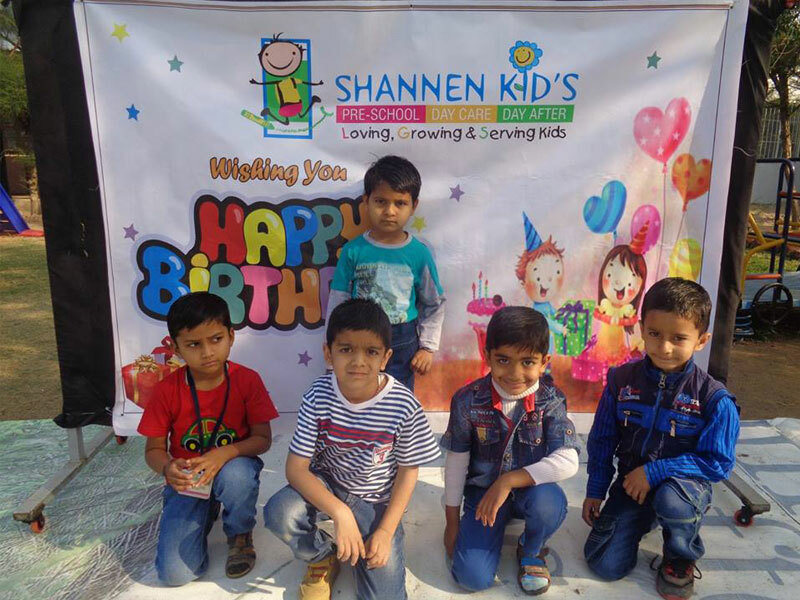 Nursery at Shannen kids helps children to smoothly proceed towards concept learning which focuses on developing language skills, numeric skills, logical reasoning and scientific exploration. 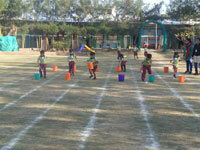 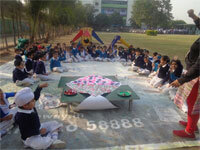 Each child's learning ability is closely monitored by experienced facilitators. 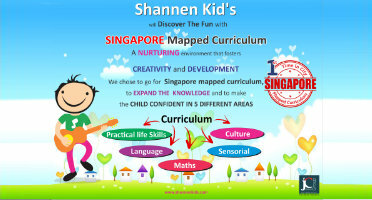 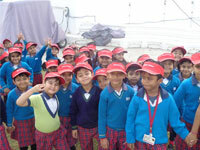 In all the centres of Shannen Kids the learning ecosystem is divided into different learning zones. 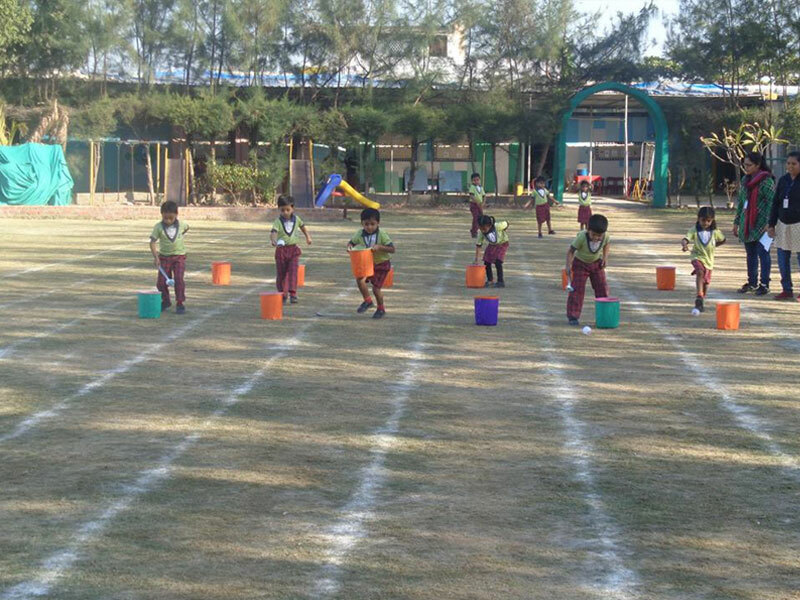 These zones provide experiences that focus on developing different skills in order to prepare children for future academic success and holistic growth.